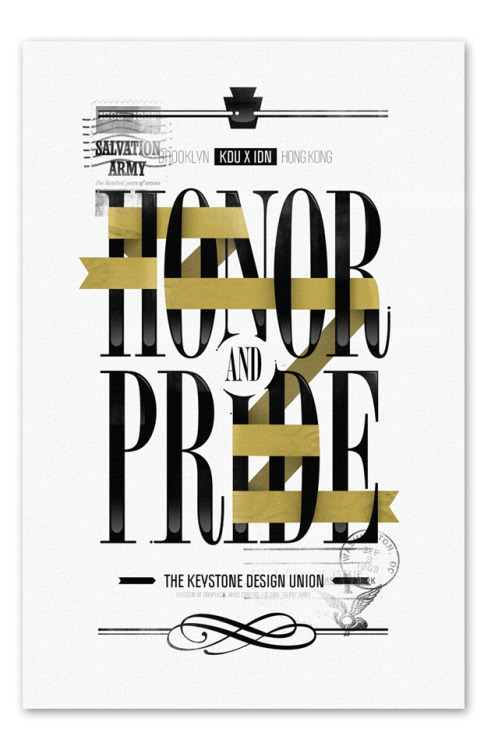 Here’s the tenth part of typography designs for your inspiration. We hand-pick all typography artworks based on quality, and every artwork is linked to the original source. We do not take credit for any of the work mentioned below, however we do take credit for hunting the Internet. 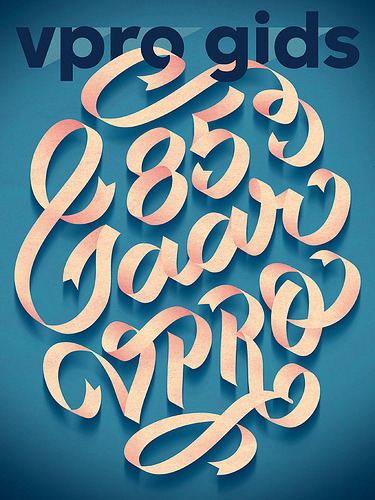 We hope this creative typography collection serve as a great source of inspiration. If you like this article, you might be interested in other previous articles on typography design inspiration. Davil in detail – awesome!